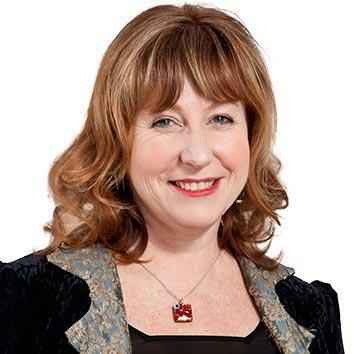 Government Digital Services Minister Clare Curran has announced the first eight members of the digital economy and digital inclusion advisory group. Frances Valintine, founder and chairperson at The Mind Lab, and founder/CEO of Tech Futures Lab is chair of the group. 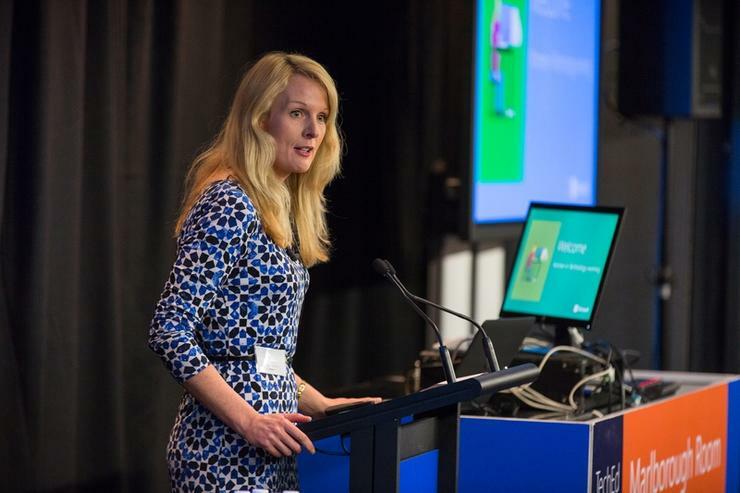 Victoria MacLennan, co-chair of NZRise, managing director and CEO of OptimalHQ Group, trustee and board chair of Code Club Aotearoa, chair of the Digital Skills Forum, investor and director. Chris O’Connell, director of Heartland Connectivity Taskforce Ltd, extensively involved with broadband rollout. Curran had earlier called for expressions of interest to the group, which will advise the Government on how it can build the digital economy and reduce digital divides. The Group will eventually consist of 14 members, and a chair. Membership of the group will change over time, and additional subject-matter experts may be called upon to advise the Group as its work develops. “This Government wants to see every New Zealander able to participate fully in our society and it’s clear that our future will be a digital-rich world. The economy and everyday interactions will be increasingly driven or supported by digital technology,” says Curran. Curran says over 300 people applied for positions in the Group. “It is in this spirit of openness and dynamism that I hope they will approach their ongoing work to develop a blueprint for digital inclusion and digital enablement. “What we need is a highly collaborative team who see their own stakeholders, colleagues, communities and the public, as virtual members of the Group. The Group’s input will be sought to identify and support the selection of a new Chief Technology Officer following a widening of the initial search that took place earlier this year.